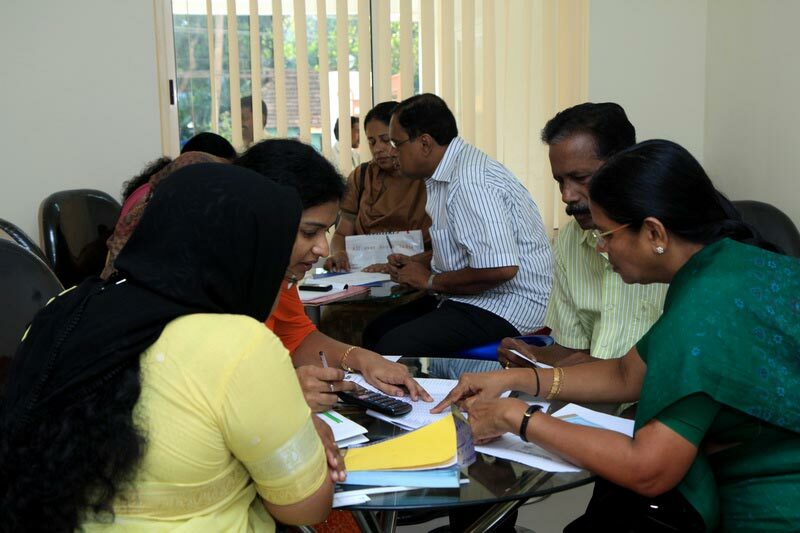 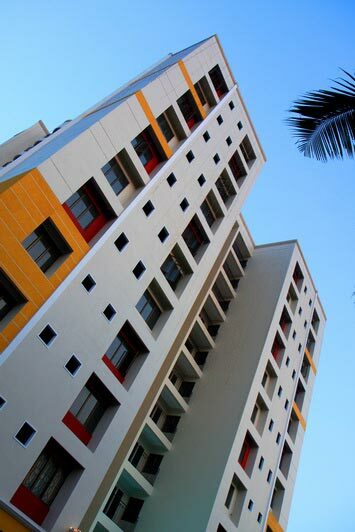 Tripunithura, the aristocratic suburb of Kochi, is the proud inheritor of a royal legacy. 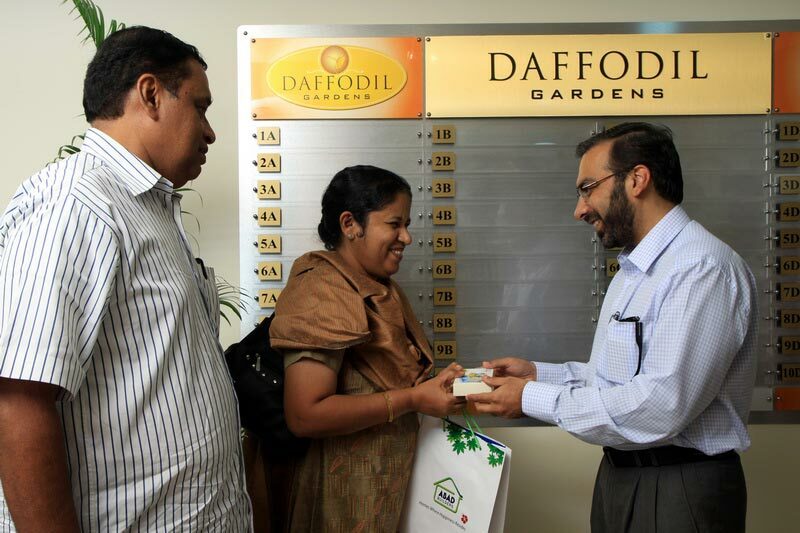 ABAD Builders is now bejewelling this palace town with Daffodil Gardens, the 21st project of ABAD builders. 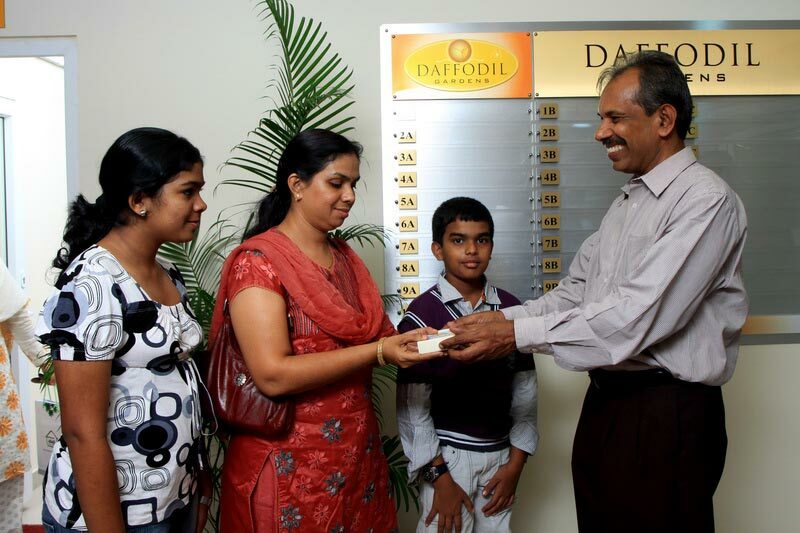 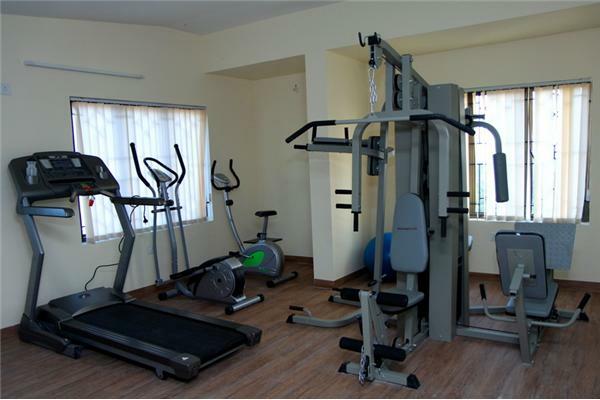 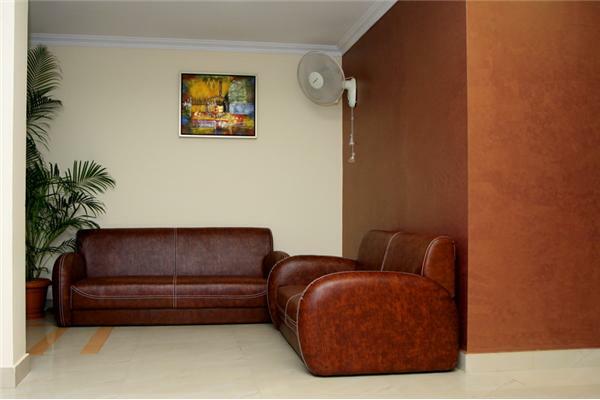 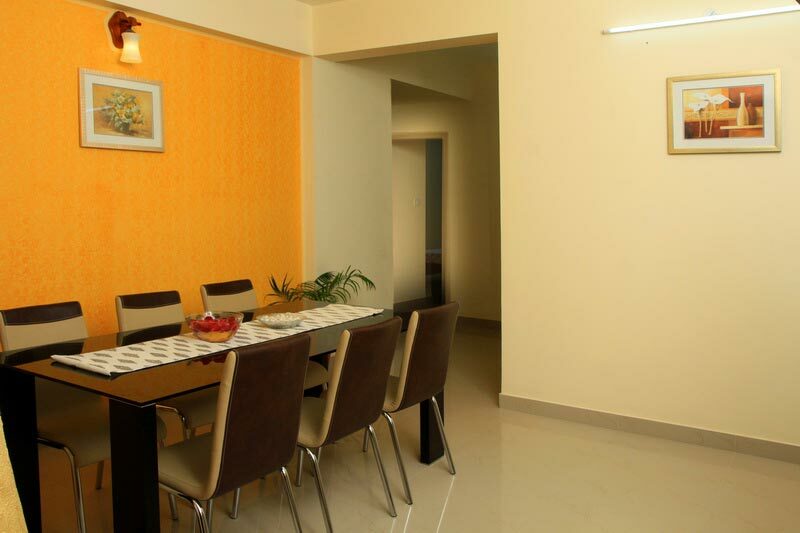 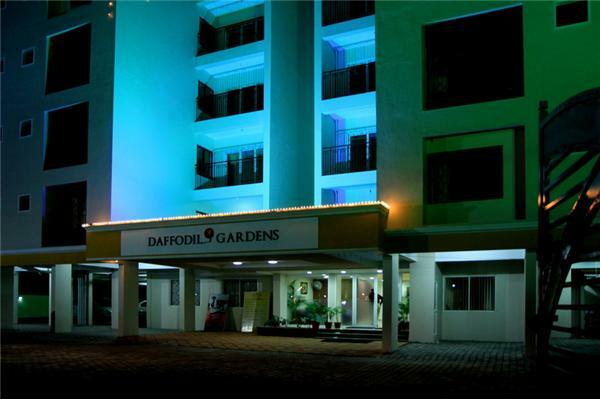 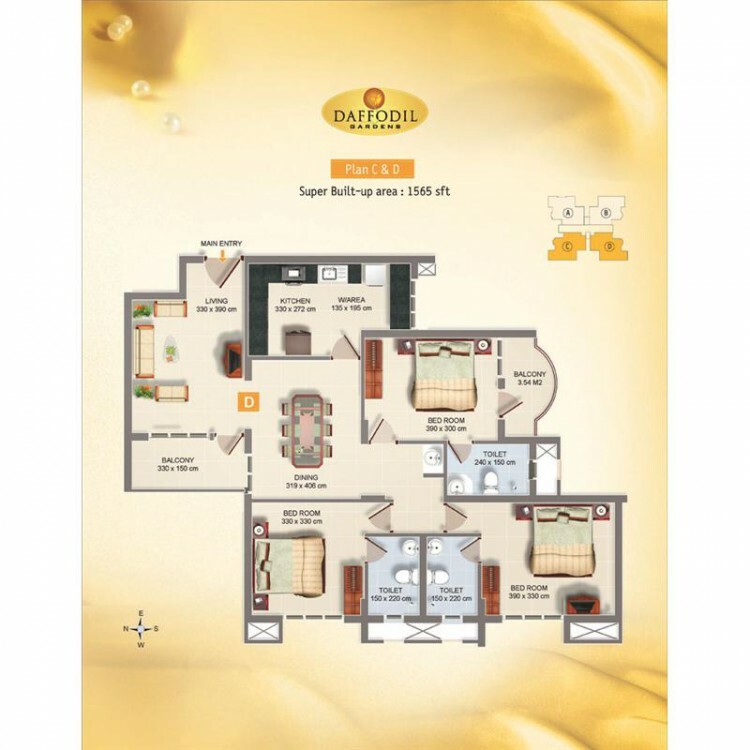 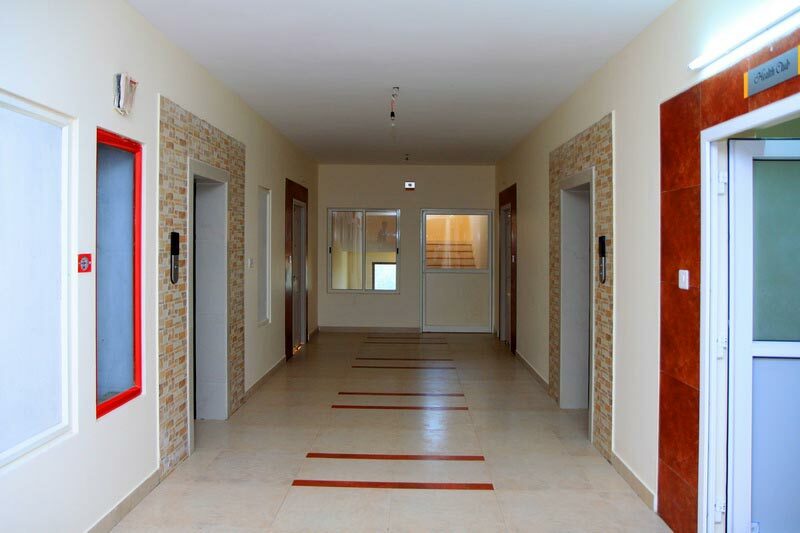 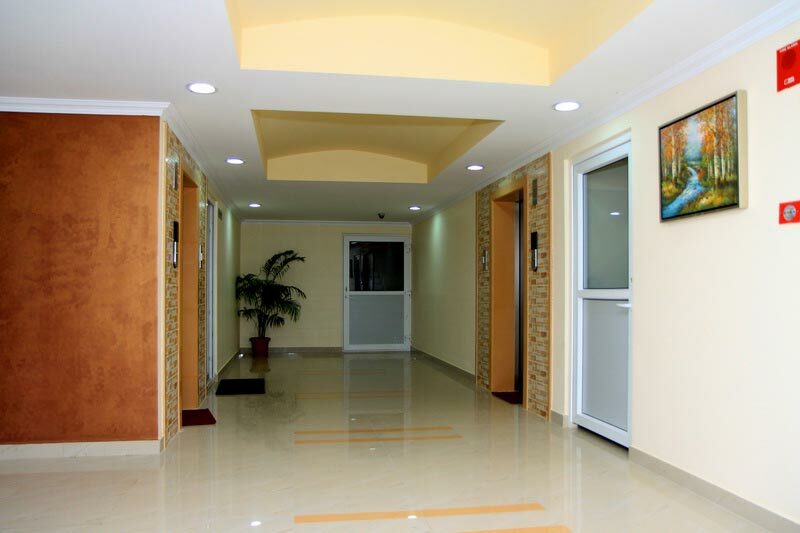 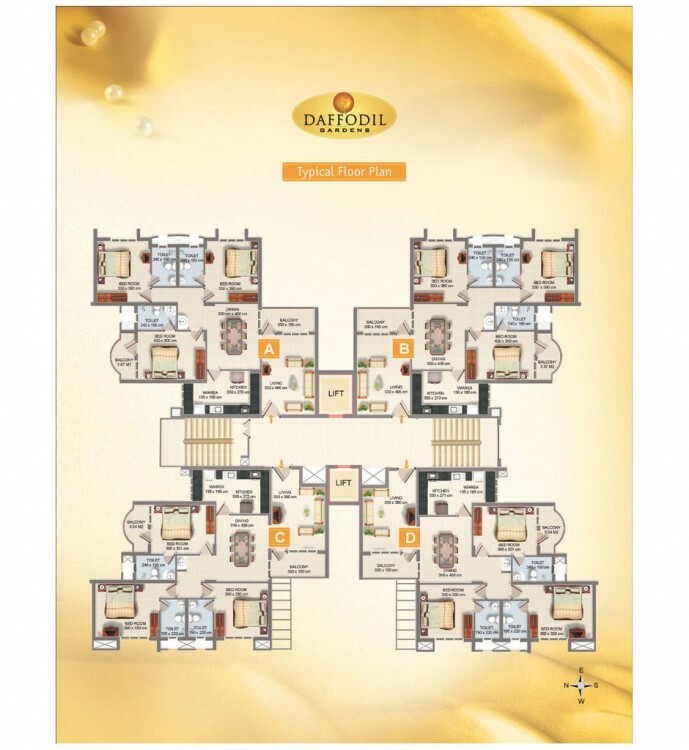 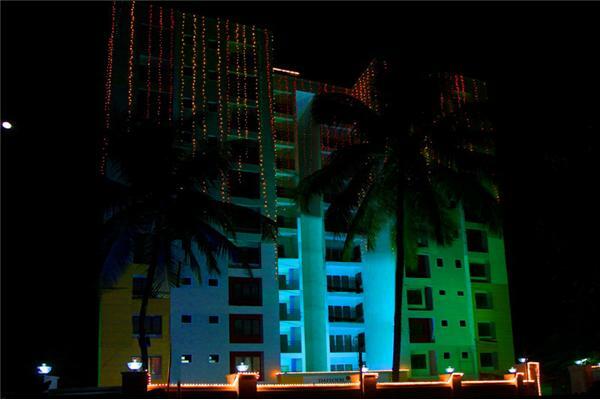 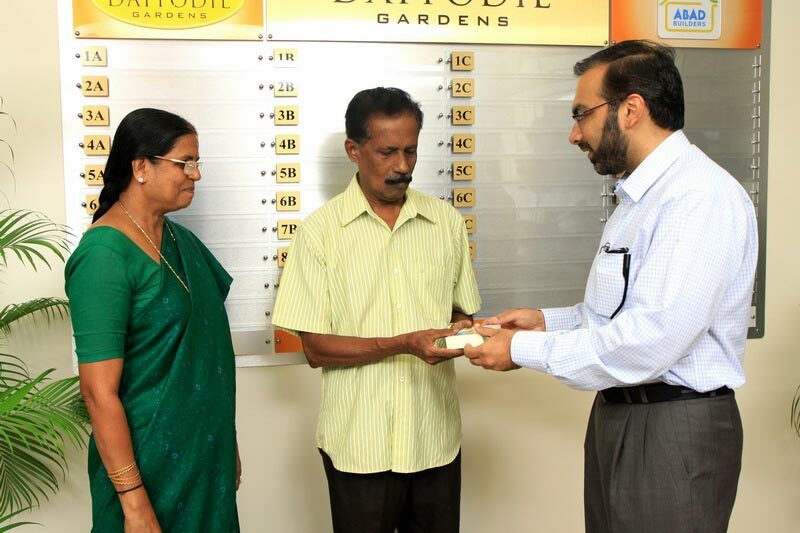 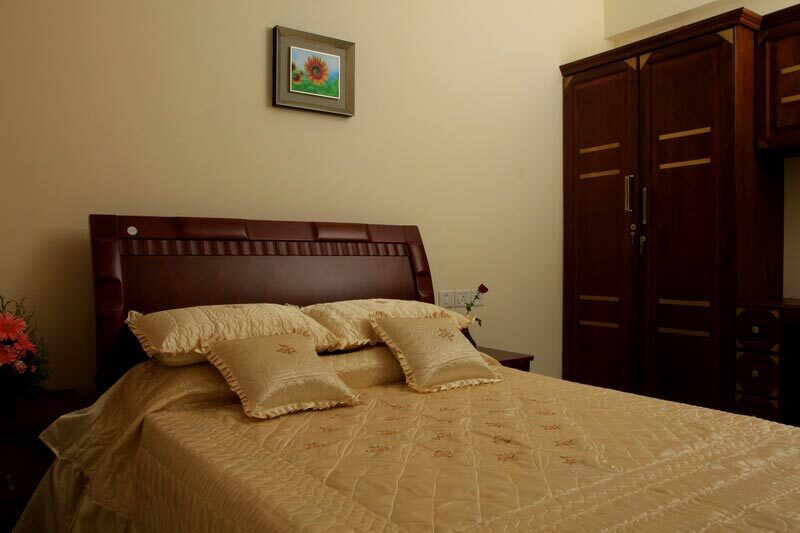 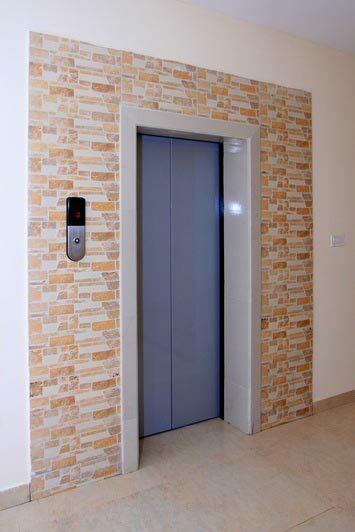 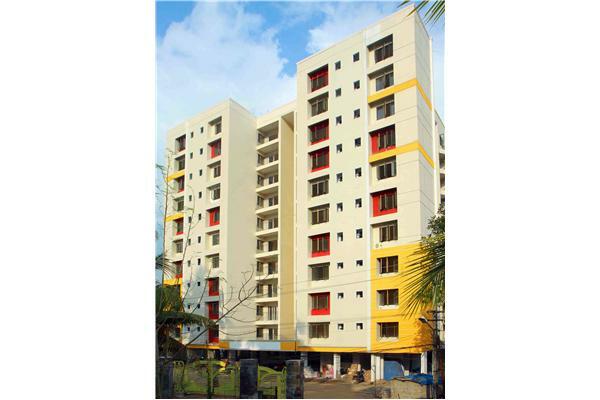 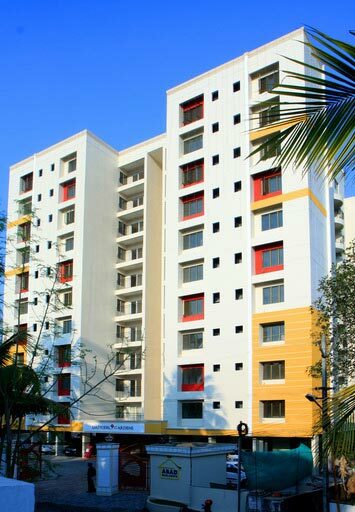 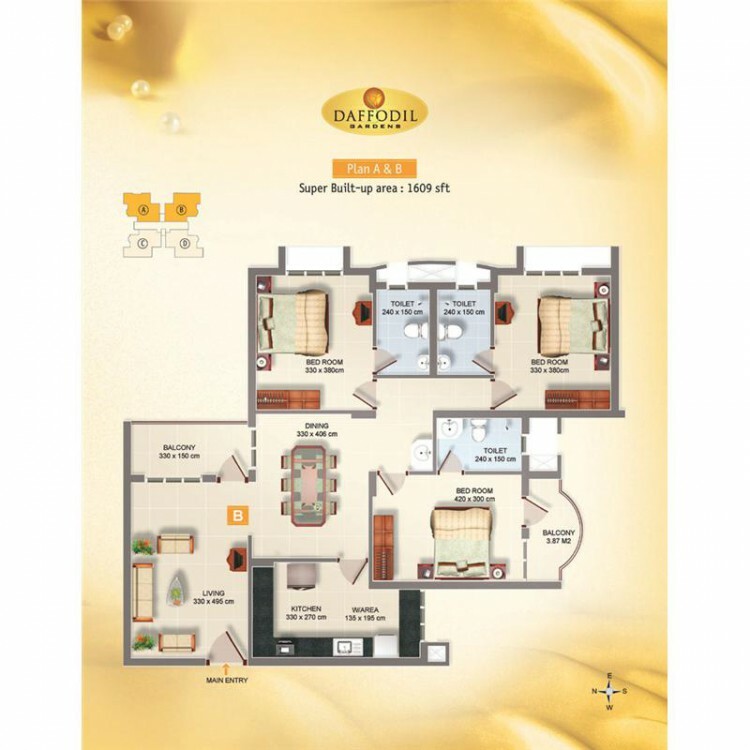 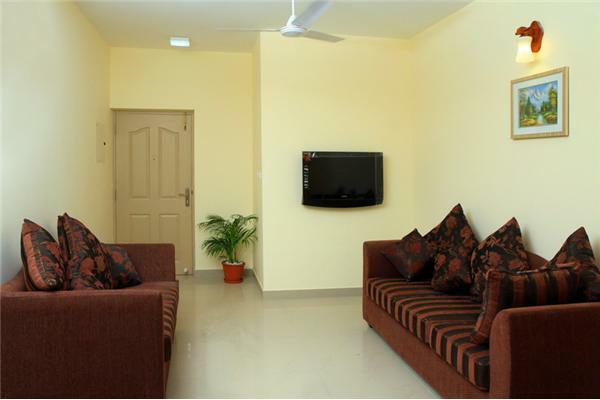 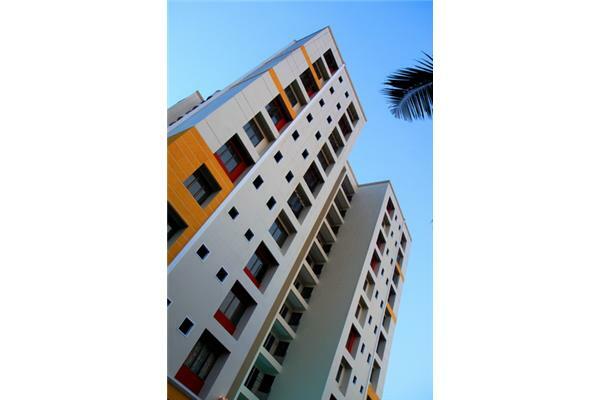 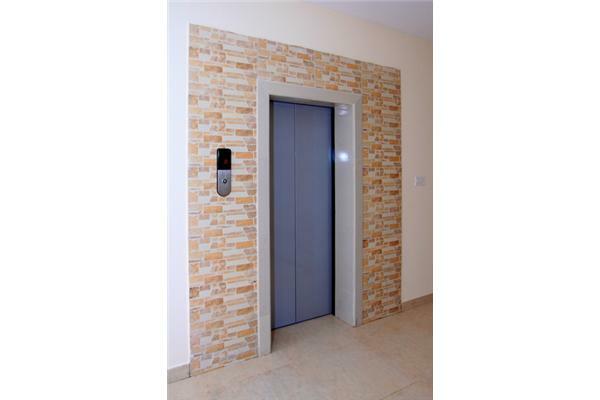 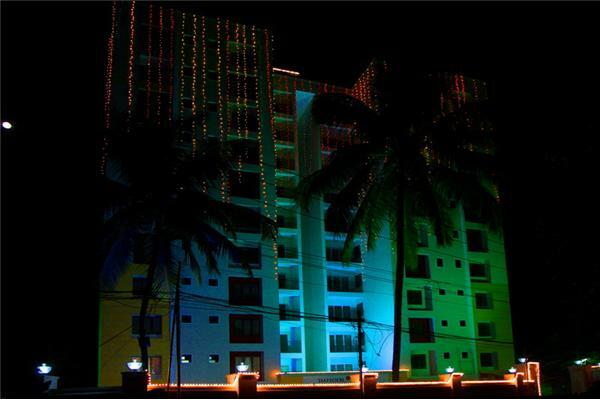 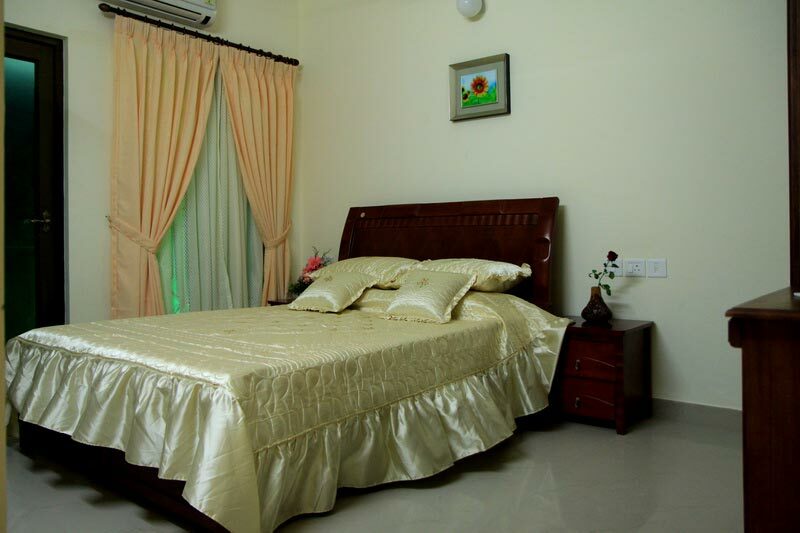 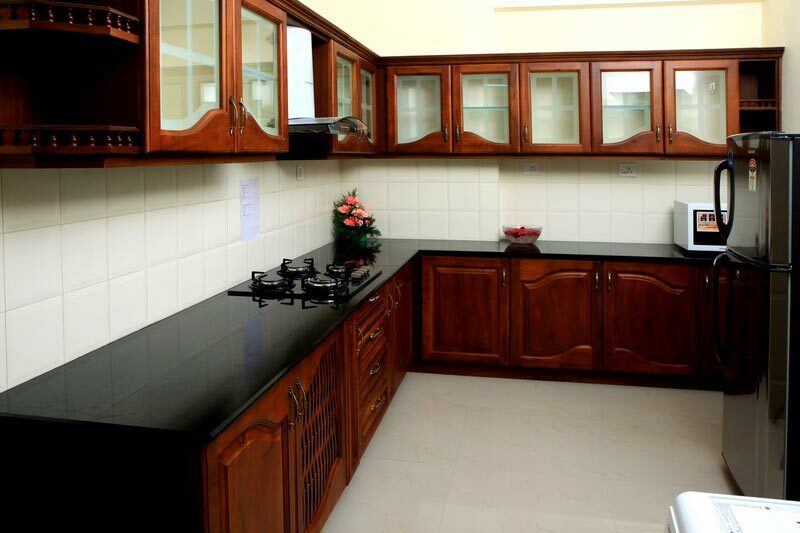 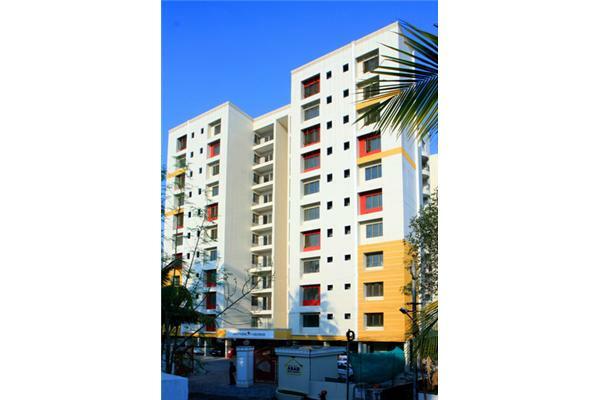 Daffodil Gardens is an exclusive project, which contain 39 premium apartment and flats in Ernakulam ,Thripunithura. 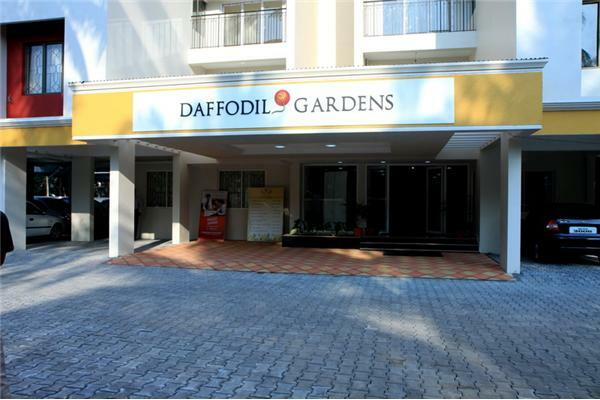 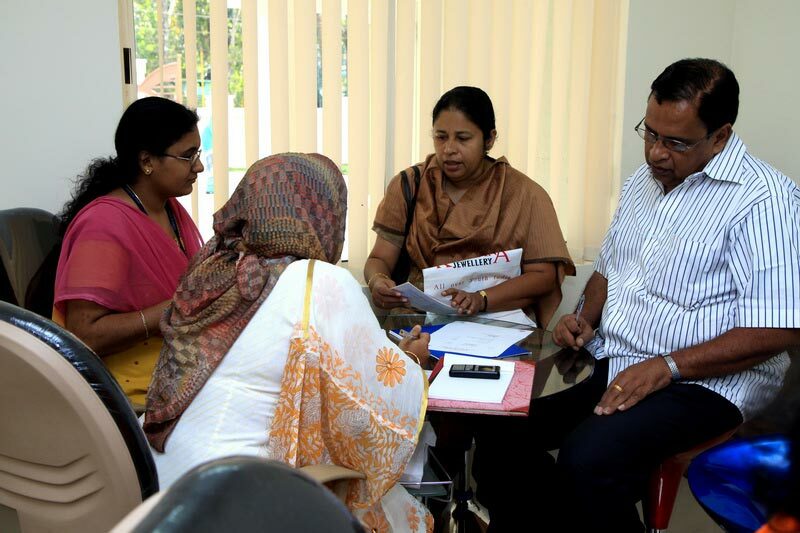 Coming up at a very convenient location in Tripunithura with proximity to civic, educational and health support systems, Daffodil Gardens is slated to be one of the most sough after residential projects in Tripunithura. 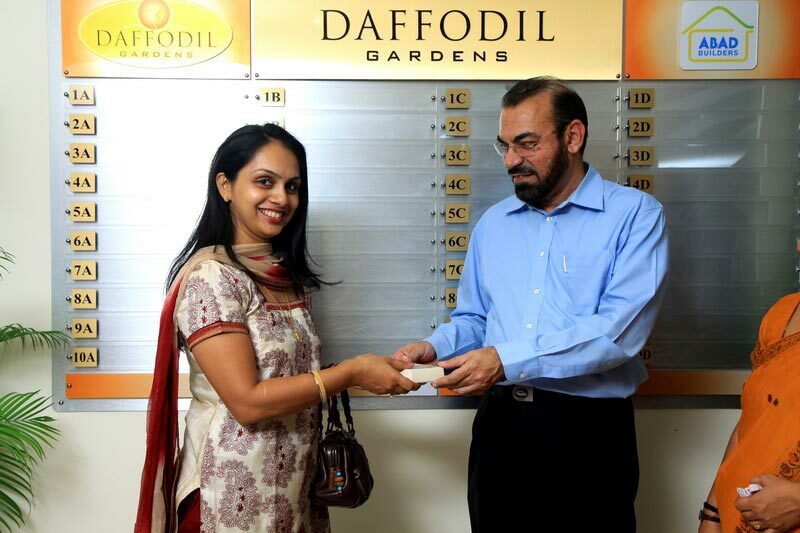 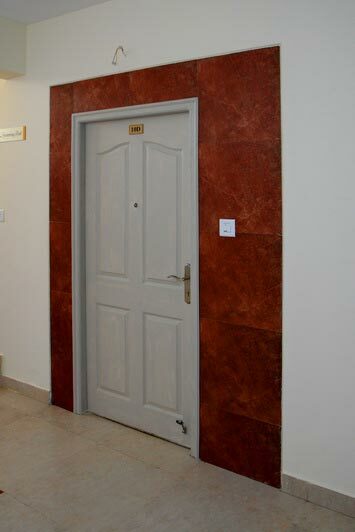 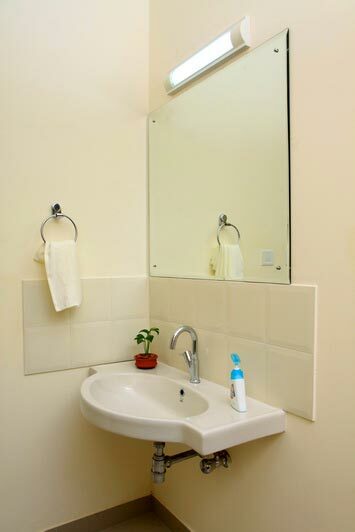 Like the characteristics of every ABAD project, Daffodil Gardens also have wide range of premium amenities and facilities. 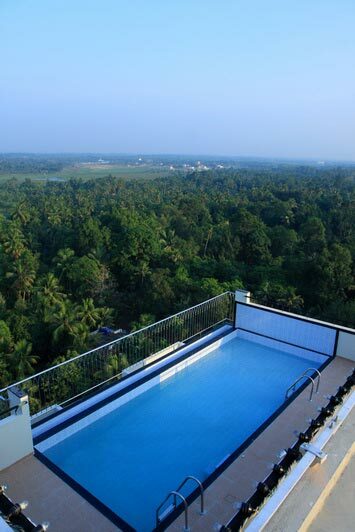 Sauna- Roof top swimming pool.